In a week where a transatlantic flight was forced to return to Heathrow due to a blinding green light filling the cockpit, laser incidents were named as the second most prevalent cause of pilot incapacitation in Australia. 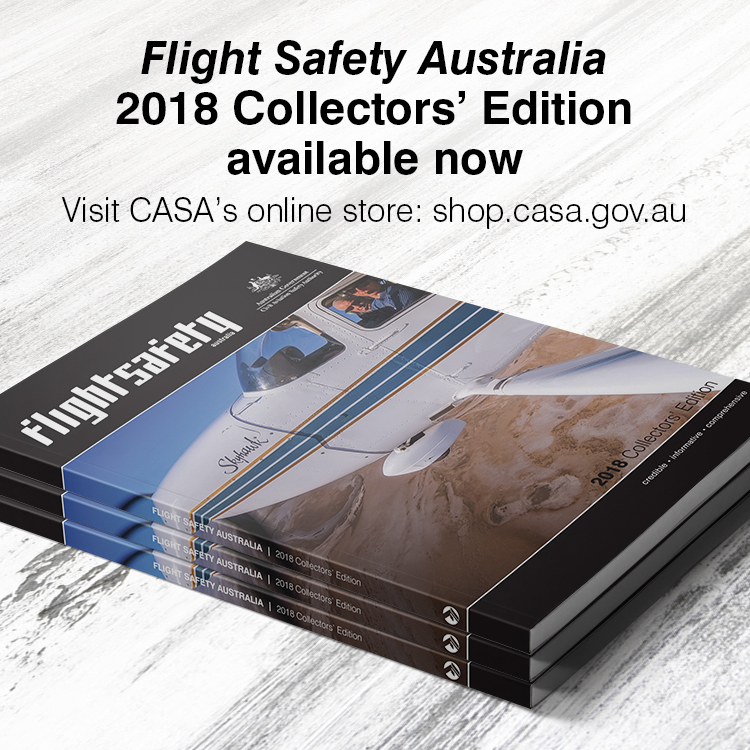 The Australian Transport Safety Bureau (ATSB) released the report covering incidents where pilots were restricted in their flight duties, with food poisoning and other related gastrointestinal illnesses topping the list. 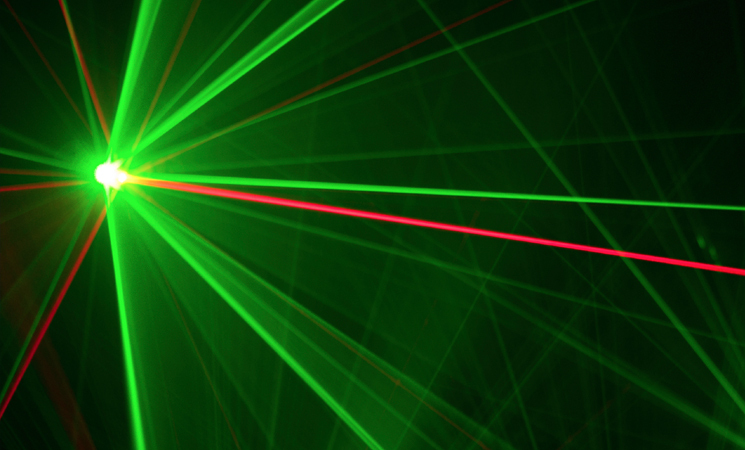 Laser strikes were the next most common, with 1316 incidents recorded between 2010 and 2014. Despite the high number of occurrences, only 11 of these incidents led to the pilots being unable to perform their duties. Lasers emit a highly focused single-wavelength beam of light that in some cases can be brighter than any natural source—including the sun. Naturally, the devices represent multiple dangers to those flying an aircraft, with pilots experiencing temporary loss of vision, flash-blindness and afterimage—where the eye continues to see shadowing long after exposure to bright light. The report released by the ATSB caps off a week in which laser incidents made global headlines. On Sunday, a Virgin Atlantic flight from London to New York, with 252 passengers and 15 crew onboard, was forced to return to Heathrow after a laser incident led to incapacitation of one of the pilots. Even the Pope is not immune to the bright shining light. Just 48 hours earlier, Pope Francis’s aircraft, Alitalia flight AZ4000, came under fire from a laser beam as it landed in Mexico City. Thankfully the pilots were not affected and reported the sighting to the control tower and local authorities. As previously reported by Flight Safety Australia, the growing trend of laser incidents in the United States has prompted the Federal Bureau of Investigation to reward USD$10,000 to those who provide information directly leading to the arrest of those responsible for shining laser pointers at aircraft, urging people: ‘Don’t let a prank lead to prison’. Those who have experienced or witnessed any laser device pointed at aircraft are encouraged to report the incident to the ATSB either online or via telephone.